You can easily find top class hotels conveniently situated at or near the airport terminals. They will provide quality, comfort and friendly service. 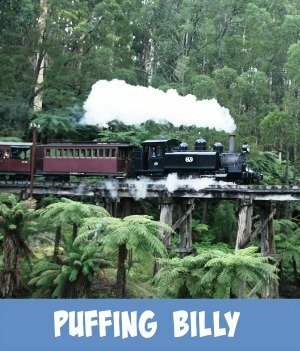 These airport hotels range from 5 Star Luxury Accommodation through to comfortable budget priced, quality Melbourne Accommodation. 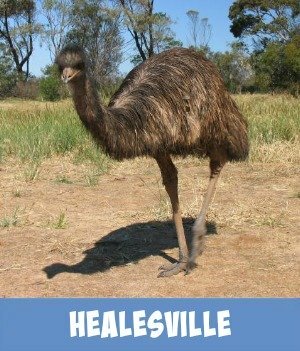 The Airport Hotels that are listed on this page are situated within a convenient 5 kilometers from the Melbourne Airport. Click onto any of the links for more information on that hotel. You will be directed to my travel partner's site. Booking.com supply you with an amazing selection of accommodation choices. You can book your accommodation travel needs right there - convenient and easy to do. Where Are These Airport Hotels? 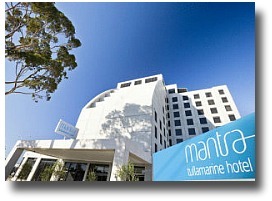 You can book your Melbourne Airport Hotels accommodation travel needs right there - convenient and easy to do. 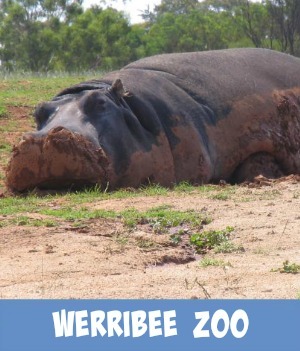 Click either the image or text link to the booking page for that specific hotel. Fill in your dates for your stay and check the availability. The luxurious 5-star Hilton Melbourne Airport is conveniently situated at the international airport, connected to the terminal by a covered walkway. 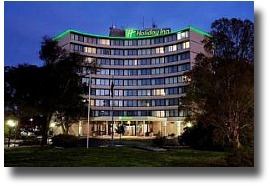 Holiday Inn, a 2 minute shuttle ride from Melbourne Airport, offers soundproofed rooms featuring LCD satellite TV, seating area and a refrigerator. It includes a gym and an outdoor swimming pool. 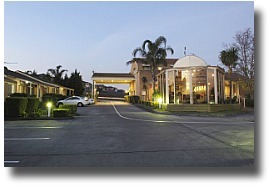 Ciloms Airport Lodge offers a free, 2-minute shuttle service to Melbourne International Airport, 24 hours a day. It features a pool and popular bistro. 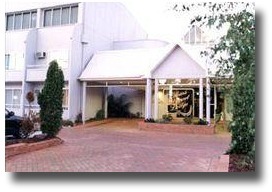 The hotel is a modern one located less than 2.5 miles from Melbourne Airport. It offers spacious air-conditioned studios and has an indoor pool that overlooks the city. The 3-star Quality Hotel Melbourne Airport is situated 2.5 miles from Melbourne Tullamarine Airport, and 5 minutes from Broadmeadows Train Station. 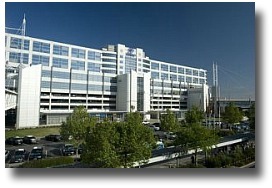 It offers a business center and complimentary airport shuttle. 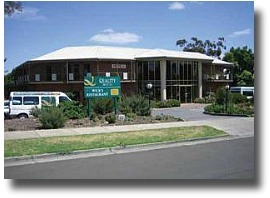 This 4-star motel offers modern accommodations 5 minutes from Melbourne Tullamarine Airport. It features free return airport shuttle service, an outdoor pool with heated spa, and free parking. My travel partner, Booking.com, guarantees the best hotel rates in both cities and regional destinations - ranging from small family hotels to luxury hotels. The Booking.com reservation service is free of charge. They do not charge you any booking fees, administration fees, or cancellation fees. You can also check out the guest reviews that are submitted by their customers after their stay in their chosen hotel. 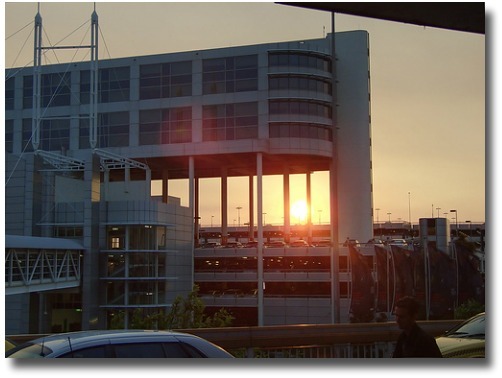 Click on the banner below for more detailed information on all Melbourne Airport Hotels close to the airport and surrounding areas.